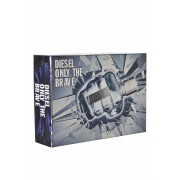 Diesel present a gift set of Only The Brave. 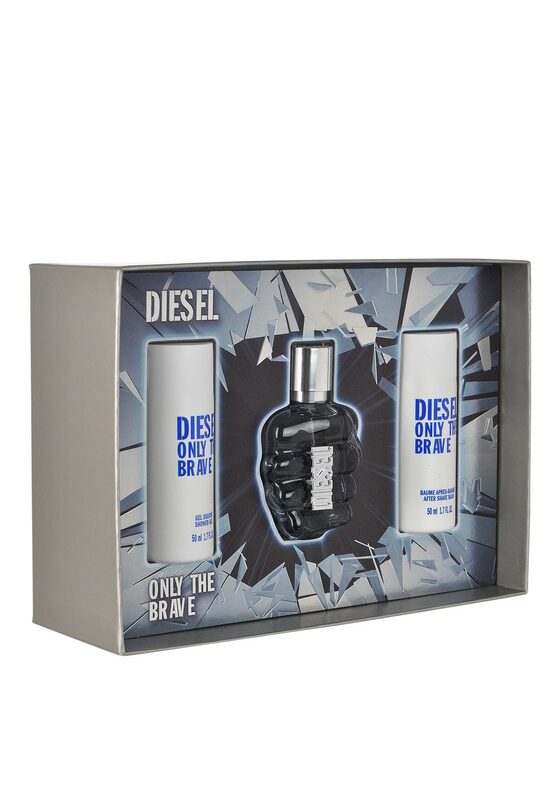 This gift set contains one 50ml eau de toilette, 50ml shower gel and 50ml aftershave balm. A designer fragrance with an oriental, woody and leathery scent. This set contains everything you need to create a strong masculine scent that will last for a long time.